Digital and Tape Transcription Services in NJ - Writer's Cramp, Inc.
Quality Assurance. Dependability. Premium Standards. Established in 1987, Writer’s Cramp provides outstanding digital transcription services for businesses and organizations. We professionally record / transcribe the proceedings of focus groups, telephone conferences, conference speakers, depositions, board meetings, one-on-one interviews – virtually all types of recordable proceedings. Writer’s Cramp provides professional transcription services for publishers of manuscripts, books and magazines. Writer’s Cramp has provided transcription services to marketing consultants in various fields for over 30 years. Writer’s Cramp has provided transcription services to meeting and conference planners for over 30 years. Our transcribers have over 30 years of experience in the insurance industry, including property and casualty, commercial, mass tort, environmental and reinsurance. Writer’s Cramp has over 30 years of experience producing 341 meetings and bankruptcy transcripts. Writer’s Cramp provides accurate, cost effective transcripts for PhD candidates. Lewis and Writers Cramp have provided transcription services for us many times. He is always reliable, responsive and provides an excellent service. I have counted on Lewis and Writer’s Cramp for reliable transcription for close to 20 years. He ALWAYS comes though as promised, pays meticulous attention to quality, and is a good communicator. I have recommended him to several of my corporate clients, who have been equally pleased and have sent him additional assignments of their own. With over 25 years of transcription industry experience and a highly-educated, professional staff, let's see how we can help you. At Writer’s Cramp, we specialize in offering premium audio and digital transcription services. 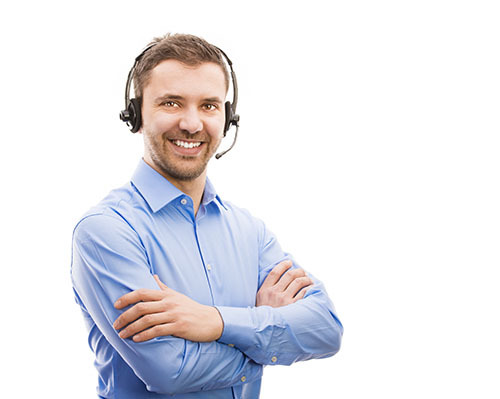 We have over 25 years of transcription industry experience and a highly-educated, professional staff. We offer affordable transcription services, including tape and digital transcription, voice transcription, verbatim transcription, and edited transcription.